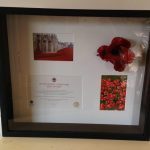 In our Studio at Deddington, Oxfordshire we create bespoke frames for any type of art, canvass, memorabilia, photographs, textiles and 3D item. We welcome a challenge and, as yet, there has not been anything we have been unable to frame. 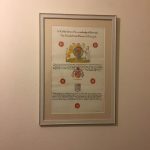 Every element of frame material, colour and design is considered; all in conjunction with the art or item and its final location. In our Studio you can browse through frames and we will discuss with you all options for Glass (see below). 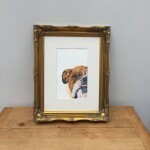 Our bespoke frame service is reliant on your input, as each is bespoke to the individual who commissions it. Every minute detail is considered. 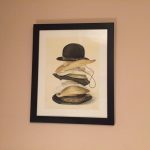 We are passionate about creating a framed item that you are proud to display; one that befits its unique character and the environment in which it is placed. 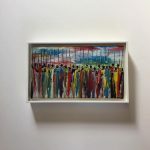 Our Colour Consultancy Service is great for those who require that little additional help with deciding on the right frame format and location for their art or treasured item. Generally termed ‘Picture Glass’. 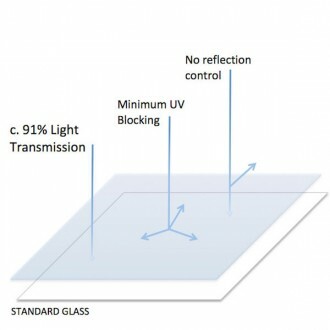 Up to a maximum size of 48” x 36” (1220 mm x 915mm) we recommend a 2mm thick clear float Glass. Beyond that we use a 3mm thickness. 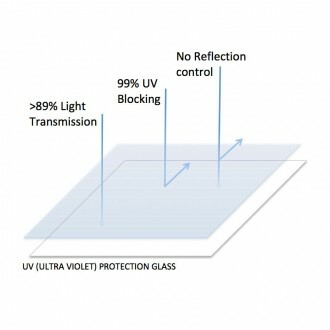 This is the most popular Glass and provides good contrast, but no UV light protection. On the negative side, this Glass can reflect badly in bright light conditions, making it difficult to see the image. This can be particularly noticeable in large pieces. It could be said that no Glass is ‘non reflective’. This particular Glass is 2mm float Glass that has been etched on one side. The benefit is that you have better visibility under bright light conditions; but the contrast may be compromised slightly. If your image is pale this type of Glass may not be suitable. If it’s an image containing a lot of detail or text, for example a Map, then this would be improved. 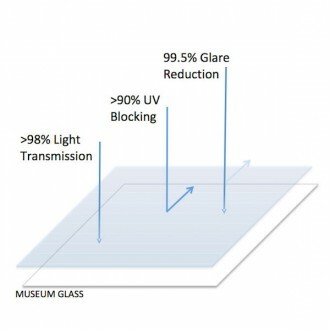 This Glass is 25mm thick and whilst it will not reduce glare; it does offer UV filtration with its UV coating on the one side. As the Glass will no degrade it helps prevents your art from fading. 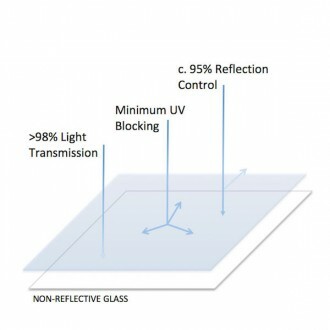 This Glass is ideally suited for items where reflection is not much of an issue but art preservation is. This Glass is almost invisible to the eye. Its ideal for maximizing the display of your art, as you can hardly tell there is Glass present. 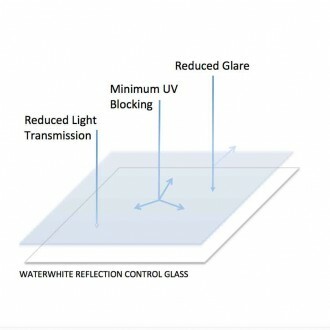 This high quality Glass combines the benefits of both Waterwhite Reflection Control and UV Protection. The art will appear to have ‘no Glass’ and at the same time be preserved against UV damage. So for your irreplaceable or expensive art, this would be the recommended Glass to use. 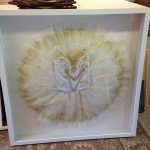 This is more expensive than Standard Glass and is commonly used when transporting artwork for protection against damage. It is also lighter, but more prone to scratching. This Glass is also ideal for artwork displayed in busy, public places were breakage and safety may be an issue.